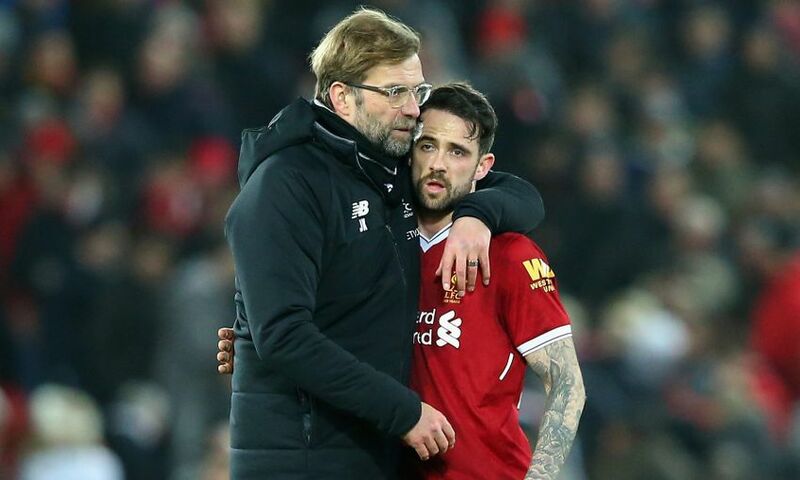 Jürgen Klopp has paid a heartfelt tribute to Danny Ings after it was confirmed the striker will leave Liverpool to join Southampton. The striker will initially move to St Mary’s on a season-long loan before the transfer is made permanent on July 1, 2019. It brings a three-year spell at Anfield to an end following a switch from Burnley, during which time Ings was forced to battle back to fitness from two serious knee injuries which restricted him to just 25 appearances and four goals. Klopp admits it is with a heavy heart he granted the popular 26-year-old the opportunity to leave the Reds, telling Liverpoolfc.com: “It is a very strange feeling saying goodbye to Danny. The biggest emotion is how much we will miss him. “He is such an outstanding boy. Honestly, if you could bottle character and spirit, his would sell worldwide - he is so incredibly positive and full of energy. But we won’t just miss his character because he is a footballer who has all the tools.